Good call - I'd filed that away in my head and then forgotten all about it. Be interesting to come up with a list of Sonic references in music through the years. Of course, you've got the classic Sir Mix-A-Lot "Not In Our House," but what about more subtle, or passing, mentions of the green and gold? Anybody? That song is from the mid-’90s, when Ackerley still owned the team. I don’t know if he is Jewish, but Schulman was, Schultz is, and Bennett’s mother is Jewish. 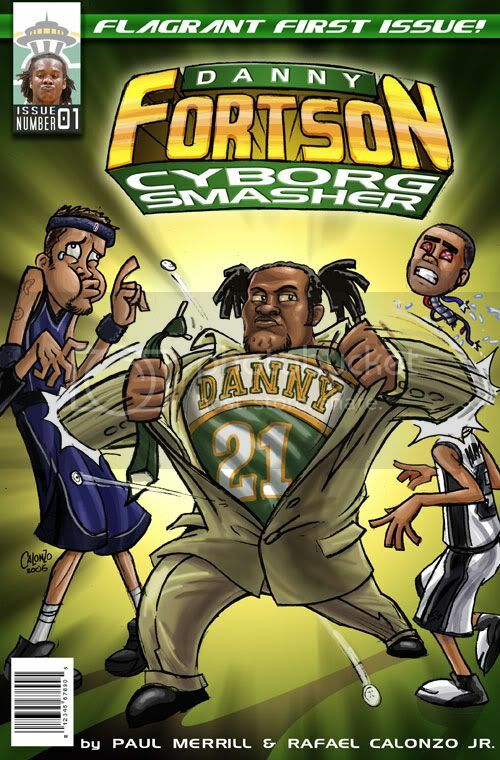 And from Ice Cube’s “It Was A Good Day”: Among the reasons he mentions is “the Lakers beat the Supersonics.” Sadly, that day could have been most of the times they played (although that’s true for every team besides the Celtics). 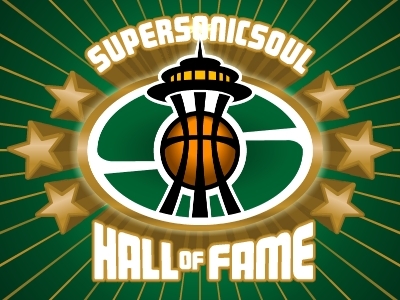 The Presidents of the United States of America's song "Supersonics" was about the Sonics. I know this shouldn't count, but you can't forget JJ Fad's "Supersonic" back in the late 80s. Great, now I'm going to have that crappy song in my head for the rest of the afternoon. don't forget Nelly's ubiquitous hit "Country Grammar" where he claims "... I run more game than the Bulls and Sonics" at the end of the first verse. I jab you with the left and swing a hook without the phonics"
Band of Horses (formerly of Seattle) had a song called "Detlef Schrempf" for some random reason. Lil Wayne's lyrics in Fireman mention GP, "addicted to the game like Jordan & Payton"
The Game's lyrics in California Sunshine, "we make it rain like Reign Man, when he play with The Glove"
great track. called Take a Trip. check it out. I don’t know if he is Jewish, but Schulman was, Schultz is, and Bennett’s mother is Jewish.